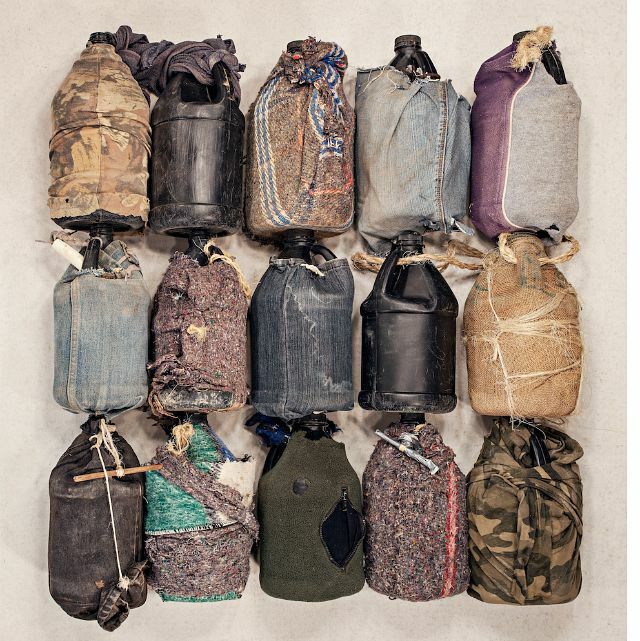 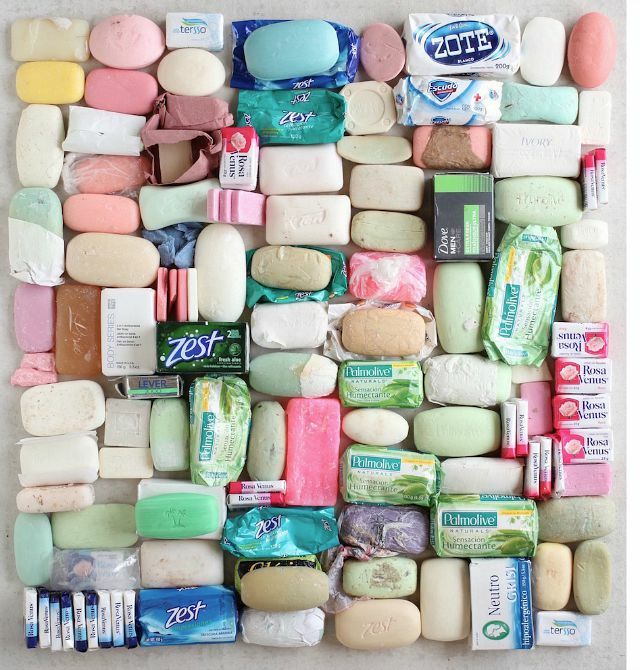 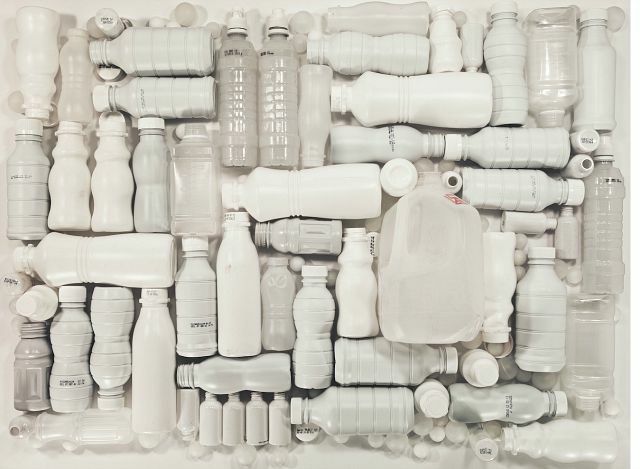 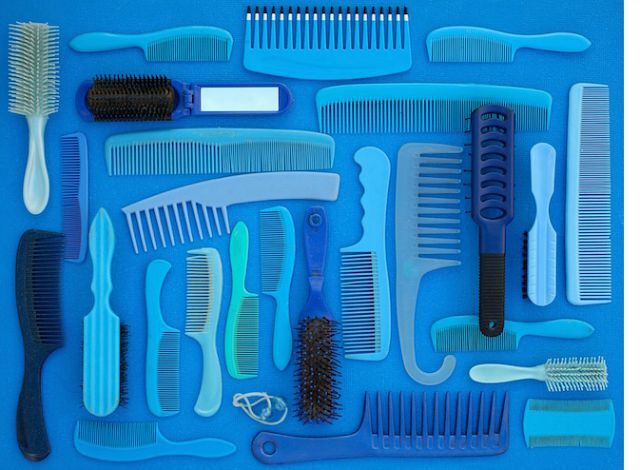 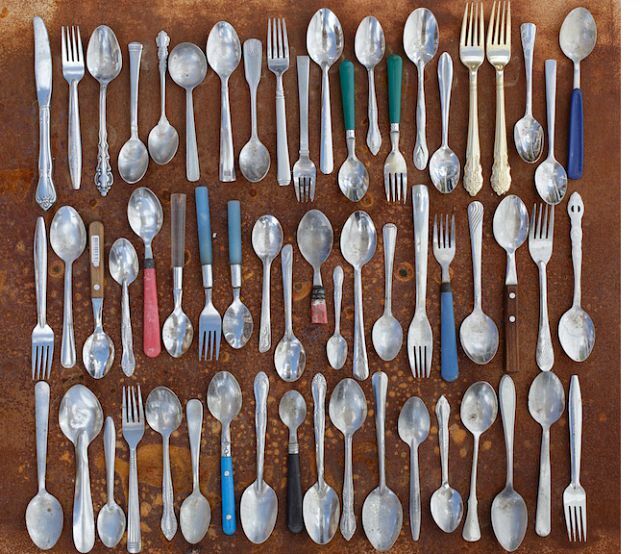 American photographer Tom Kiefer's latest project titled "El Sueno Americano", documents the personal effects and belongings of migrants apprehended in the desert by U.S. Border Patrol agents which were subsequently seized and surrendered during processing at a U.S. Customs and Border Patrol facility in southern Arizona. 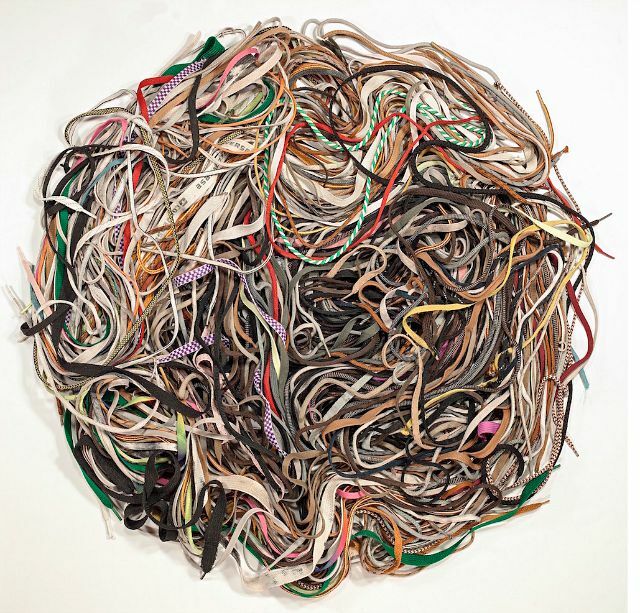 Kiefer came up with the idea for the project while he was employed part-time as a janitor/landscaper at the U.S. Border Patrol facility in Arizona. 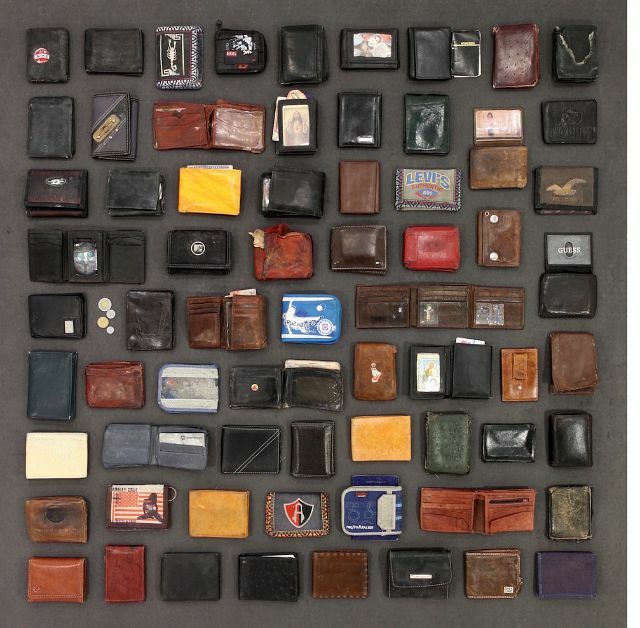 Speaking about the project he said, "These personal effects and belongings represented their choice of what was important for them to bring as they crossed the border to either start or continue their life in the U.S."
Visit Tom Kiefer's website for more info.